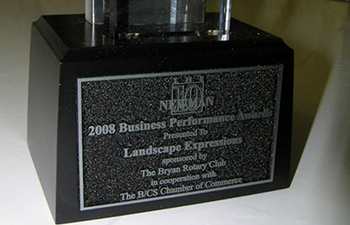 Your source for outstanding quality signage and digital printing. Sometimes you need something more than postcards or flyers. Sometimes you just have to go big. 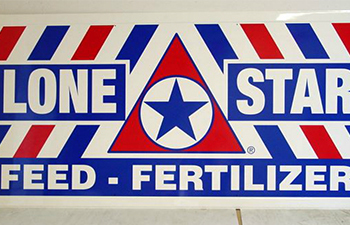 When you need to make a big impression let NPC help you create custom signs and banners. 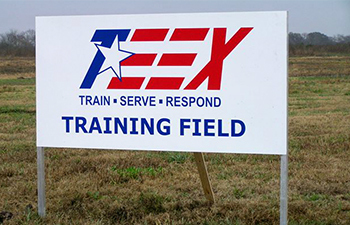 Our veteran staff of sign industry professionals are ready to provide you with expert advise from design to fabrication to installation. Don’t settle for flat vinyl on a wall. Take your branding to a whole new dimensions with 3D letters and logos. 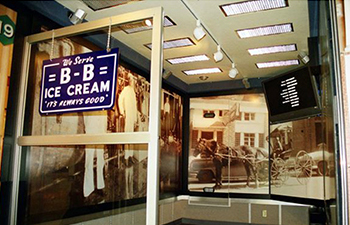 3D letters and logos increase your branding and gives your office or store a little sophistication. Architectural signs require attention to detail. They need to be aesthetically pleasing and comply with all ADA regulations. 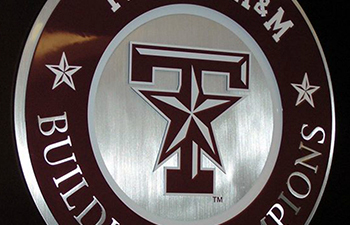 Let our expert craftsmen create the signs to add the finishing details to your project. 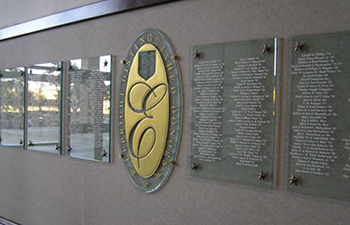 Show your donors just how much you appreciate them with a custom donor recognition display. 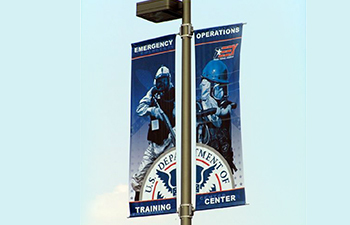 Create an environment that entices people to explore your community with custom street banners and flags. Need a custom label or decal. We can print any label any size or shape. Choose from a wide assortment of materials. The possibilities are endless. 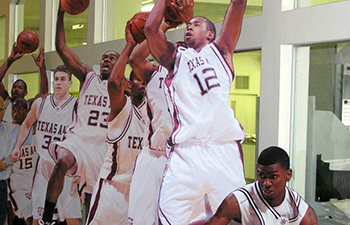 Our large format printers can print posters and banners at any size. We have multiple high quality paper and mounting options available. 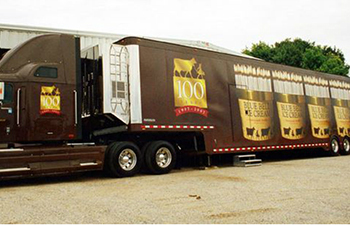 Quickly and easily turn your vehicle into a moving billboard with a custom magnetic sign. 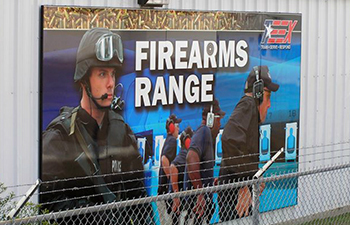 Unlike vehicle wraps magnetic signs are flexible and easy to apply and remove so your vehicle isn’t always a billboard. In the game of real estate visibility is key. 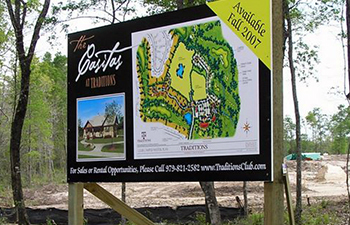 Increase drive by traffic all while promoting your brand with a custom real estate sign. Having a special event? Concert? Charity event? 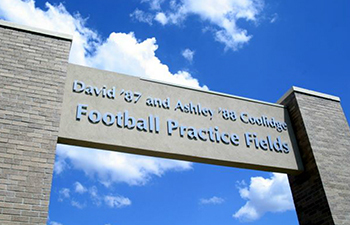 Give it it’s own unique vibe with our wide variety of custom signs and banners. 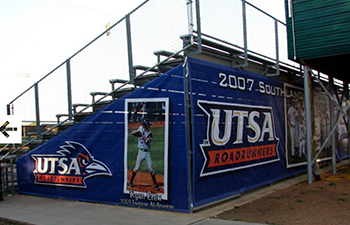 Elevate the game time atmosphere of your stadium with custom banners and signs. Increase branding of your stadium. Transform your store front windows into a stunning enhancement to your brand with custom vinyl window lettering. Provide your customers with valuable information about your company. 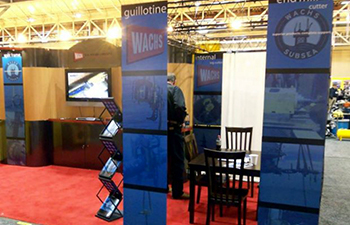 Enhance your companies image at trade shows with our wide assortment of custom trade show displays and banners. Portable and easy to place and move. Yard signs are a valuable and cost effective way to advertise. Perfect for contractors and landscapers.